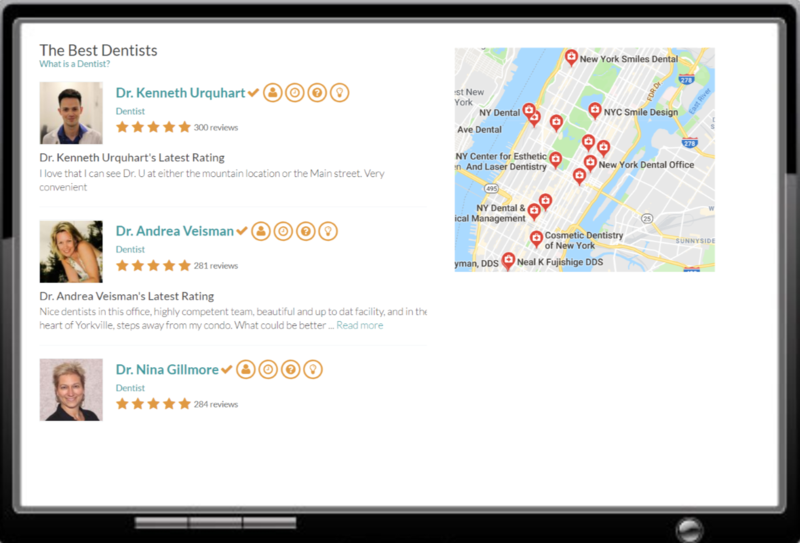 Find curated dentists near you offering what you need, when you need it. Experience high quality dental care that’s approachable, convenient, and focused on you. All of the dentists we recommend meet high quality standards. We check every single one for online reviews and only put you in contact with high rated dentists. Our service is 100% FREE. We help you find a dentist offering the right service in the right area at the right time so you don’t have to make that effort yourself. Answer a few simple questions so we can understand your needs. We will vet dentists in your area that offer the service you need. A dentist from your area offering the right service at the right time will contact you. Do patients love your practice? We could help you grow fast!